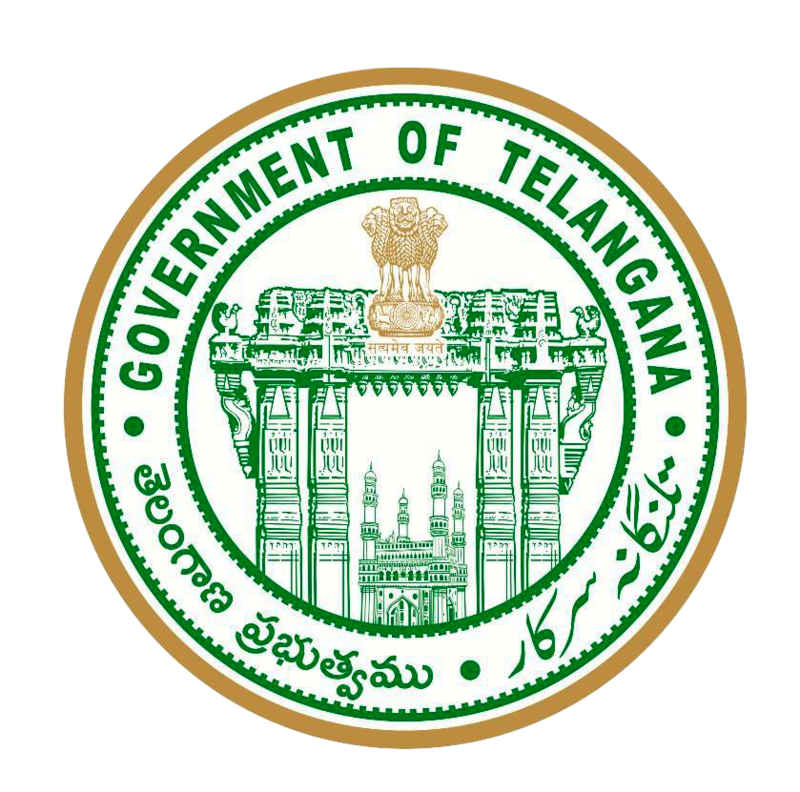 About ts Markfed: Telangana State Markfed is a State Level Apex organization of Co-operative Sector consisting members of 552 District Co-operative Marketing Society / Primary Agriculture Co-operative Societies in the State headed by the Chairman, Managing Director. The TS Markfed is doing various Agricultural business activities entrusted by the Government of Telangana ie., Nodal Agency for Distribution of Fertilizers through Co-operative Sector, Distribution of Zinc Sulphate, Distribution of Seed, Nodal Agency for procurement of coarse grains like Maize, Jowar, Bajra and Ragi on behalf of Food Corporation of India, Nodal Agency for procurement of Pulses i.e., Red gram, Bengal Gram Green Gram, Black gram under Price Support Scheme and Price support fund on behalf of NAFED and FCI. In addition to this any other activities entrusted by the Government of Telangana. At present 28 District Co-operative Marketing Society / Primary Agriculture Co-operative Societies are members in TS Markfed Mahabubnagar. Devarkadra, AMC Narayanpet, AMC Mahabubnagar & AMC Badepalli.